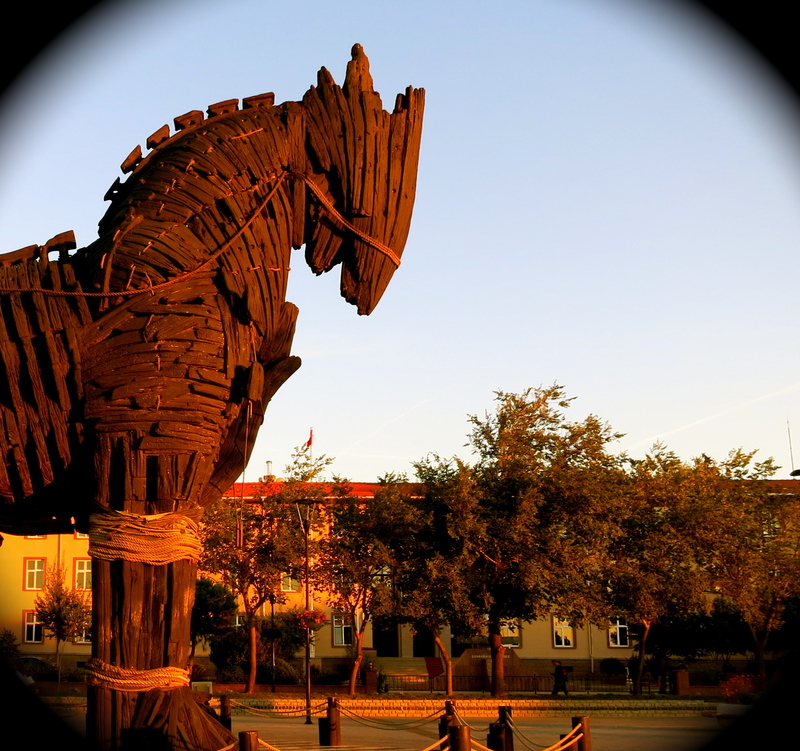 We’ve chosen the Trojan Horse from Canakkale, Turkey as our object for this week’s Daily Post Photo Challenge. The horse here is only poking its head in, quite fitting as the Year of the Horse has only just begun. This entry was posted in Photo Challenges, Turkey, Turkey, Weekly Photo Challenges and tagged Canakkale, Chinese New Year, Photography, Troy, Turkey, Weekly Photo Challenge.